If you are looking to totally geek out of little figurines of characters you've spent way too much virtual time with (*Ahem, Sean Aune, ahem. *), you might want to pay close attention to Nintendo's upcoming roll of amiibo figures. Nintendo has confirmed that some will be sold in limited quantities and for limited times. Speaking with investors during a recent financial briefing, Nintendo President Satoru Iwata hit on the limited nature of the amiibo as a way to drive sales. While the obvious sale driving factor here is a waning supply increasing demand, Iwata points towards literal shelf space for logic as well. The amiibo figure lineup for "Super Smash Bros." will continue to be released even after this year-end sales season, and we hope that this will help to update store shelves. As store shelf space is limited, some amiibo will remain stocked on the shelves as staple choices while some will be limited-time offers which will cede their positions to new ones once they are sold out. Shelf space is a really important factor at retail. Ever wonder why major beer manufacturers sell their products in six packs, 12 packs, 20 packs, 24 packs and 30 packs? More packaging means more shelf space owned, and that's less shelf space for competitors. Iwata also talked about the upcoming compatibility between the amiibos and the Nintendo 3DS line. Even though amiibo will be compatible only with Wii U at the launch, we are proactively making progress on Nintendo 3DS compatibility. As the New Nintendo 3DS handheld contains an NFC reader/writer, it will be able to support amiibo after a software update. The Nintendo 3DS platform will also be able to do the same via an external NFC reader/writer, which is scheduled to be launched in 2015. With these offerings, we will increase the amiibo compatible software lineup for Nintendo 3DS. 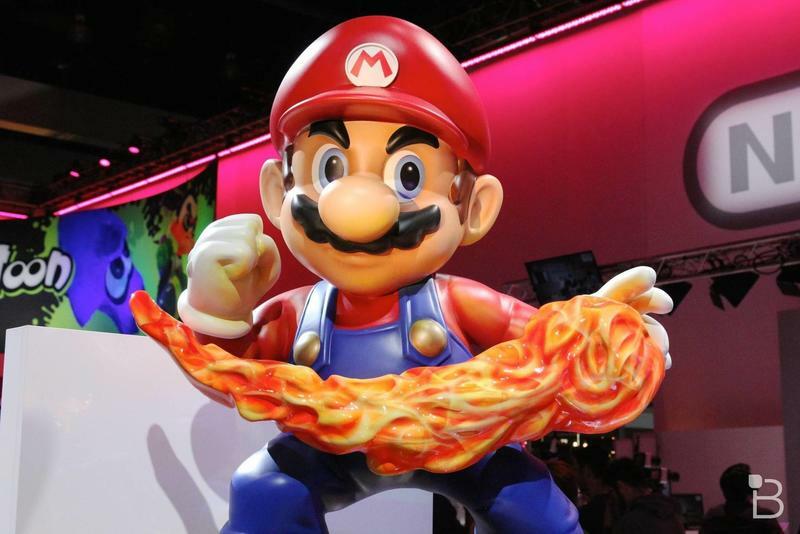 The amiibos could be an exceptionally hot item at retail. Limited figures, that sense of collection, an appropriate price of $12.99 and the inclusion of in-game content? That's a good deal.